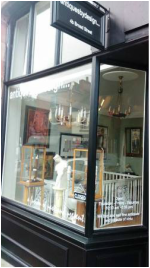 antiquesbydesign is an antiques and art gallery situated in the historical market town of Leek in the Staffordshire Moorlands famous for it's many antique shops. 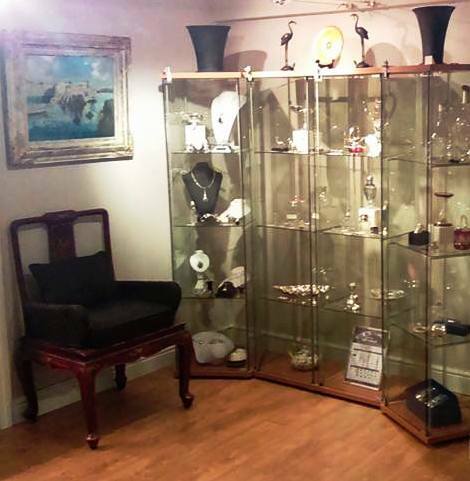 We endeavor to find unusual and beautiful pieces for the collector or for those who just love to be surrounded by beautiful objects! 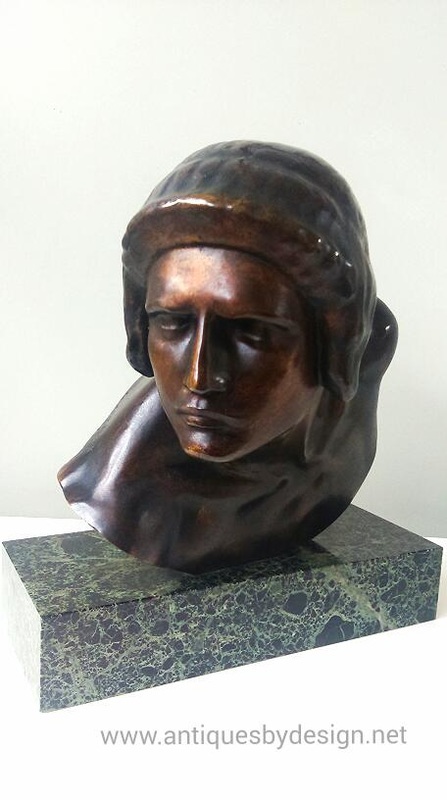 Our eclectic and carefully selected collection of fine glass, silverware, furniture and objet de virtu spans the centuries and art movements from early 19th century through to mid 20th century design. 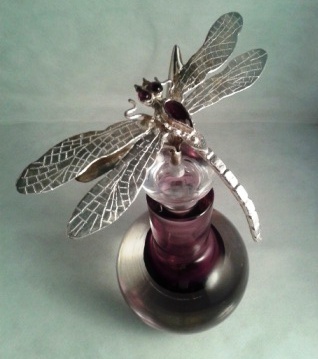 Narissa Mather's unique, handcrafted bespoke silverware and jewellery is available to purchase and commissions are welcome.